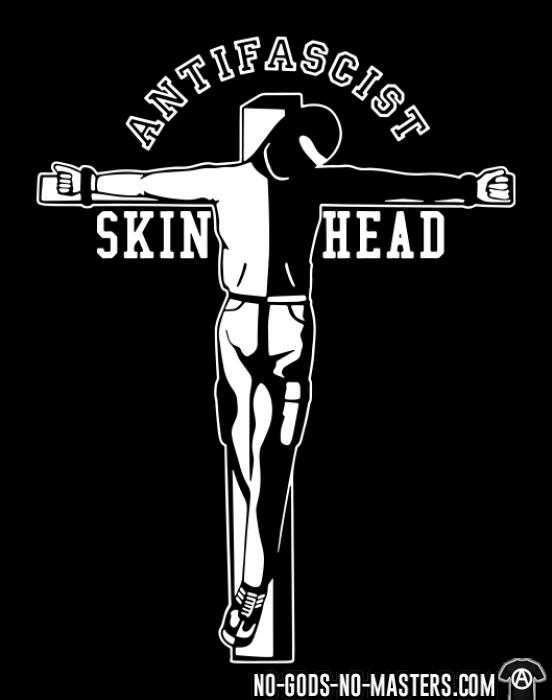 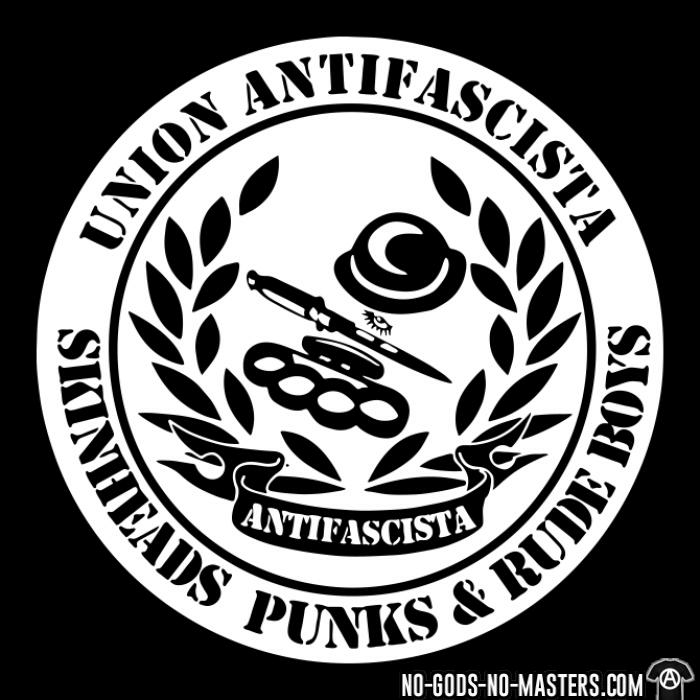 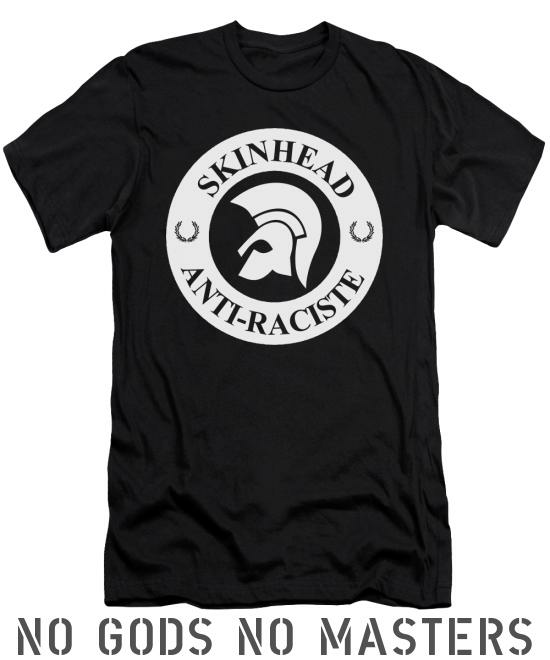 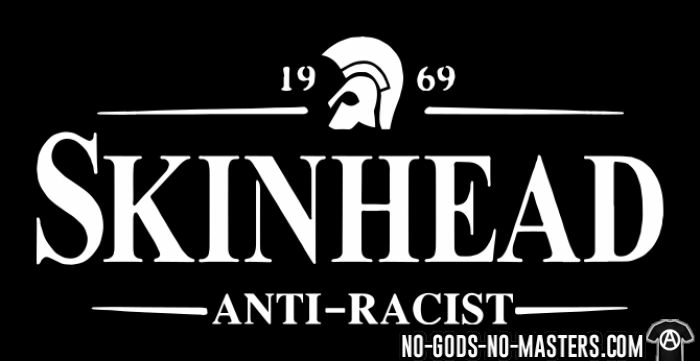 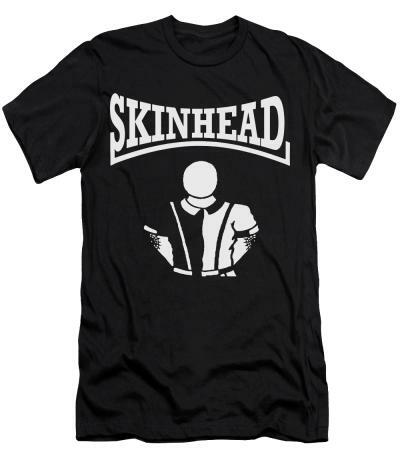 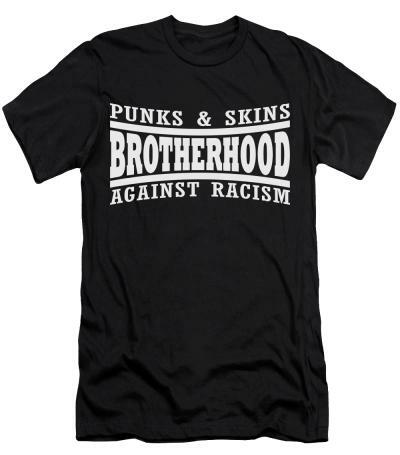 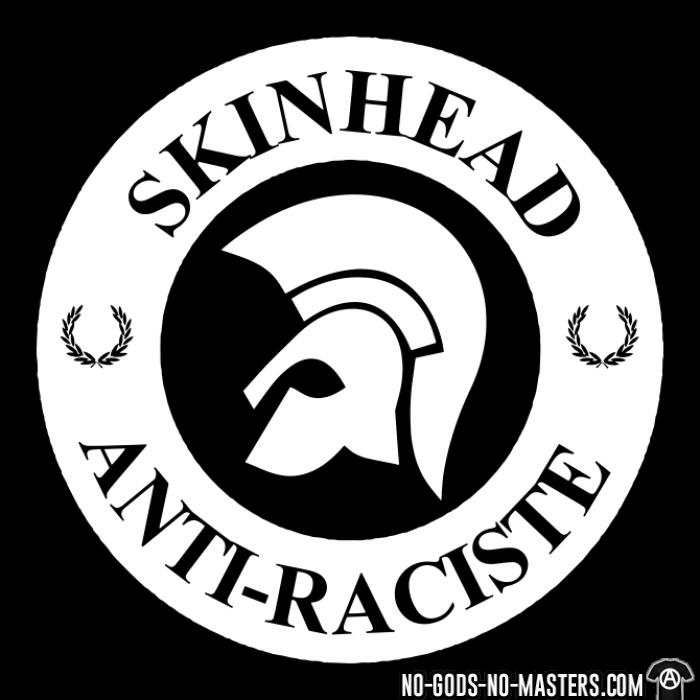 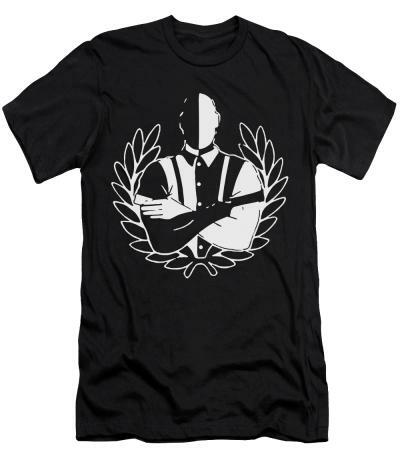 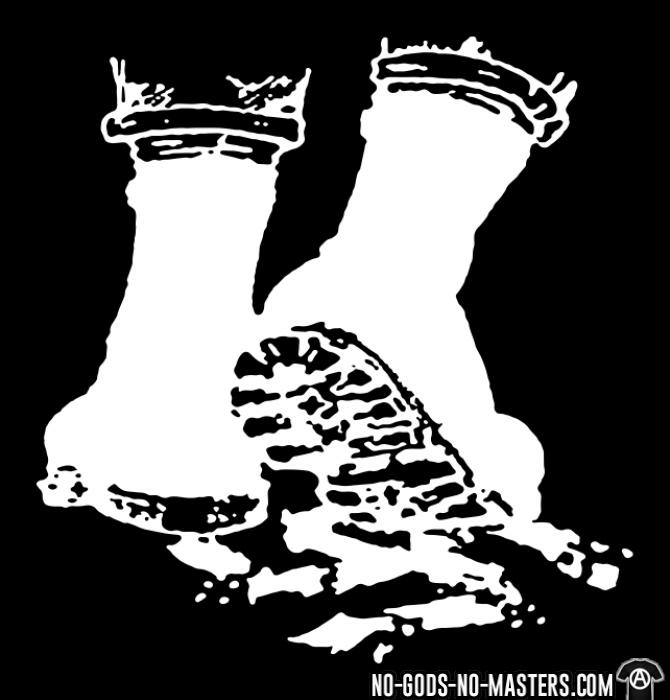 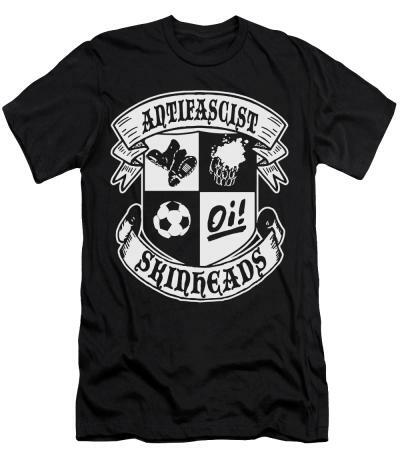 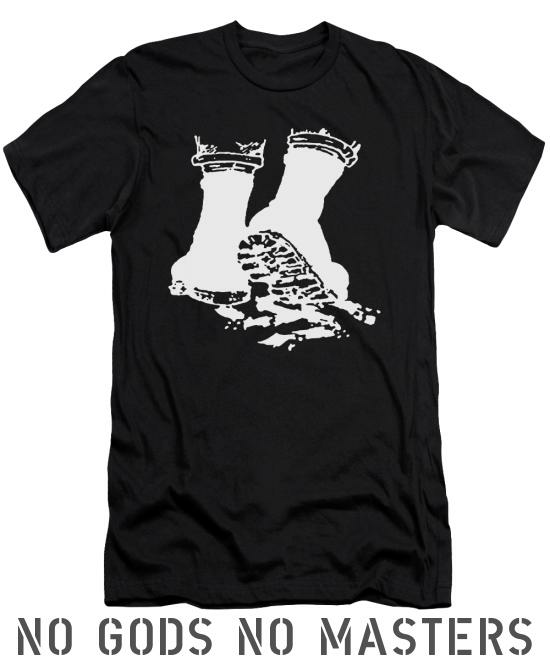 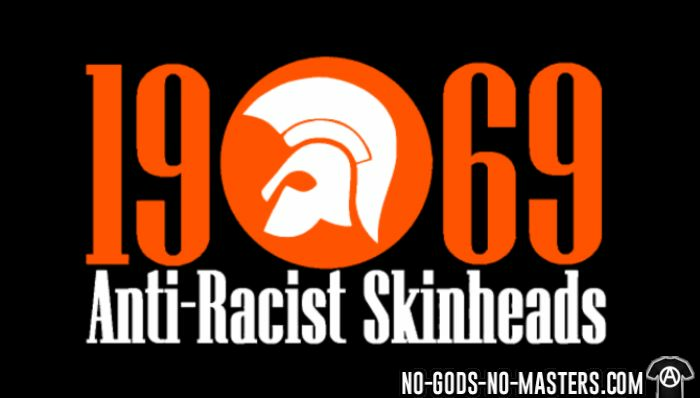 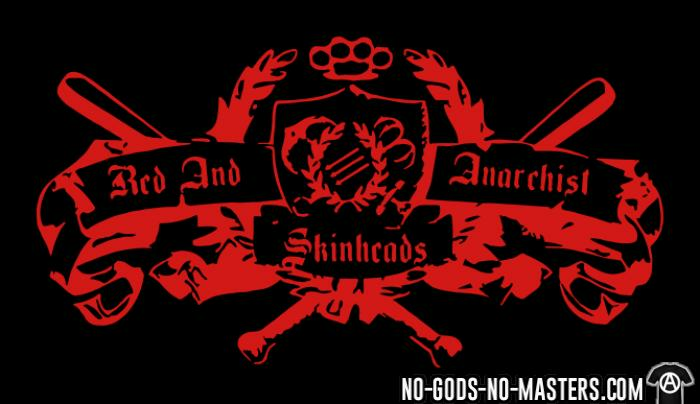 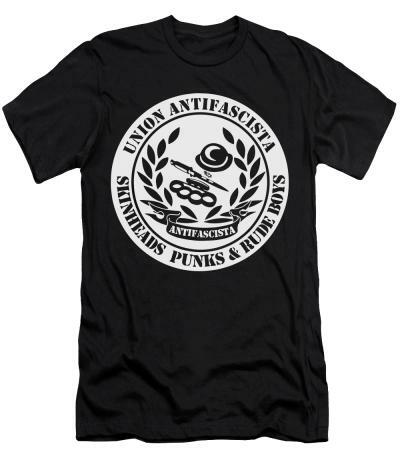 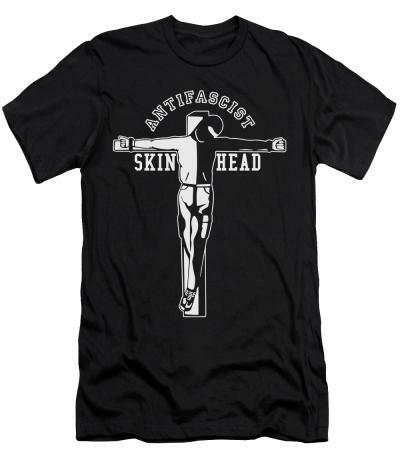 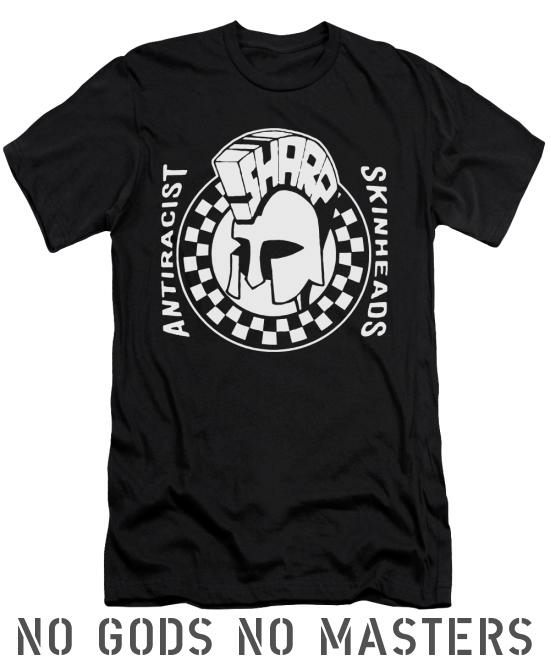 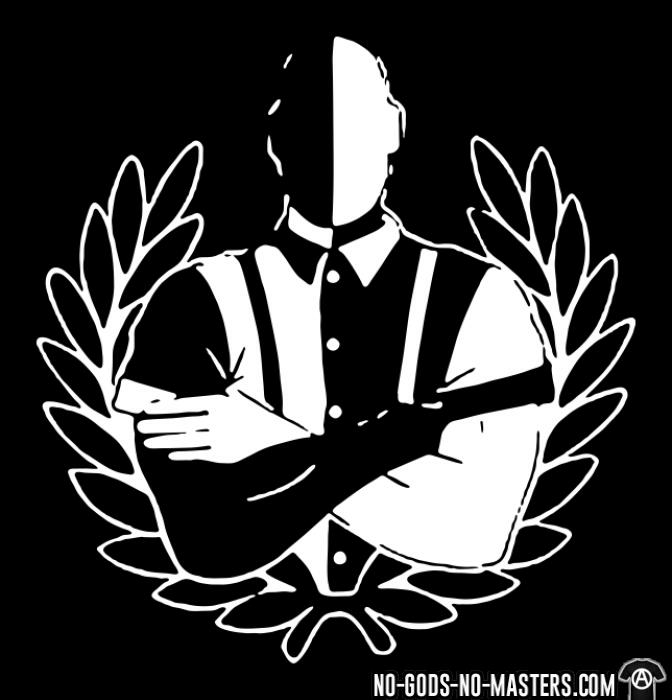 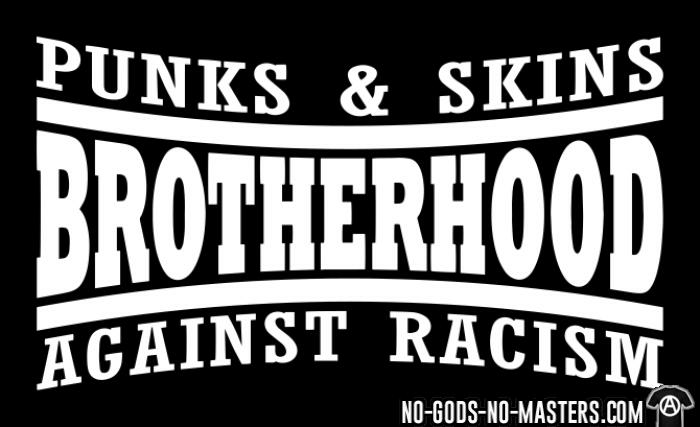 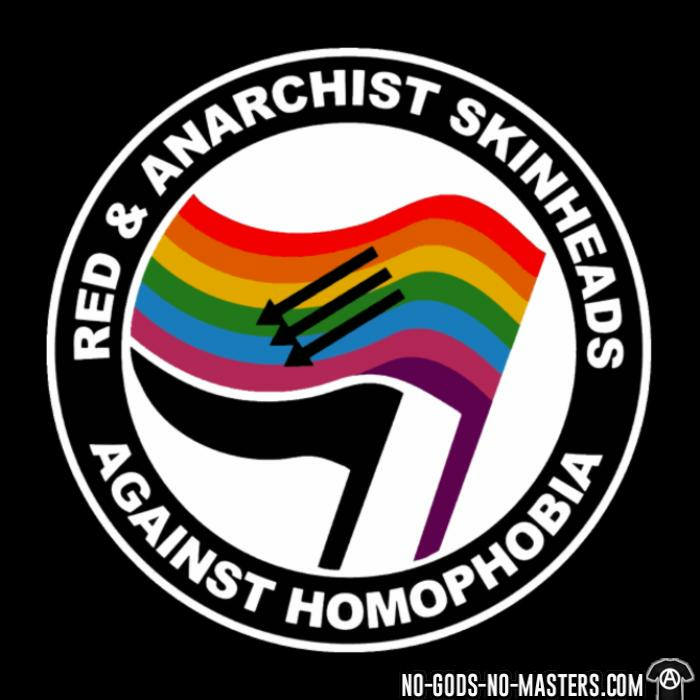 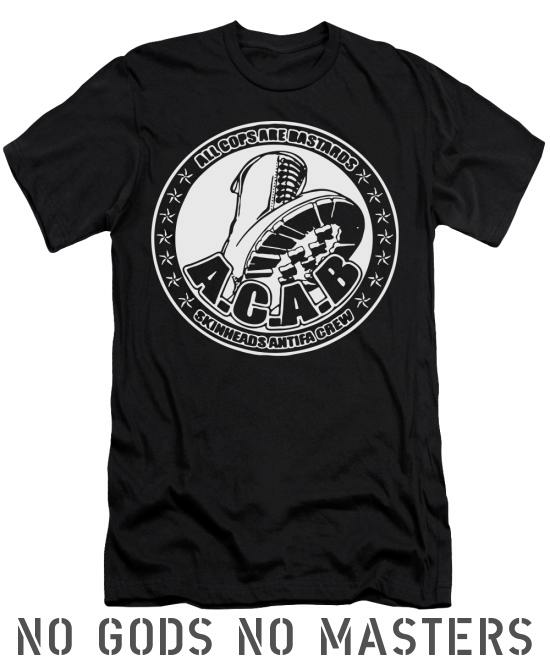 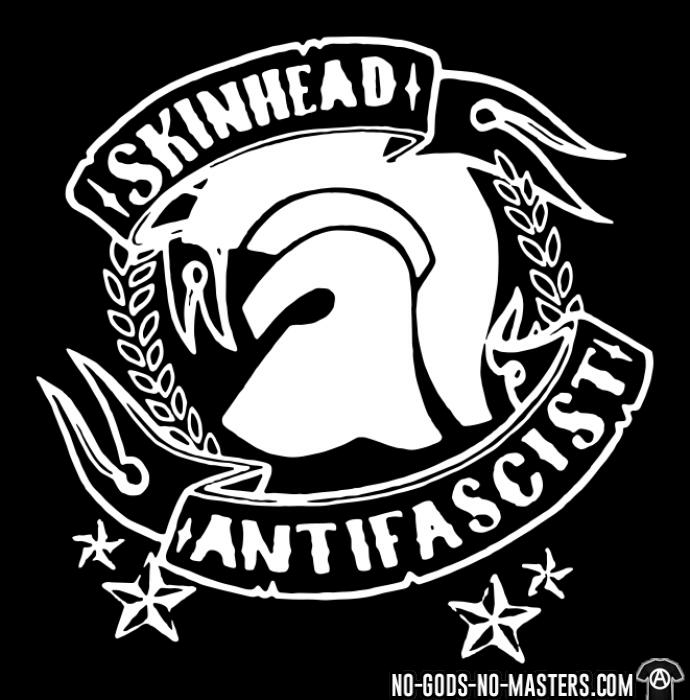 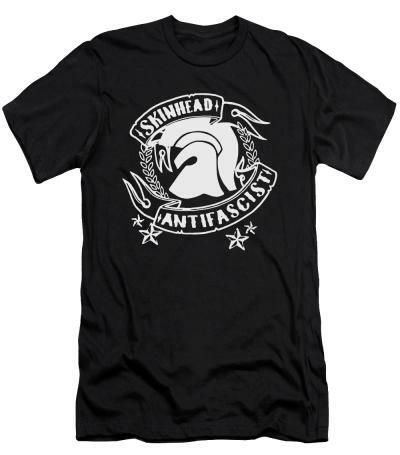 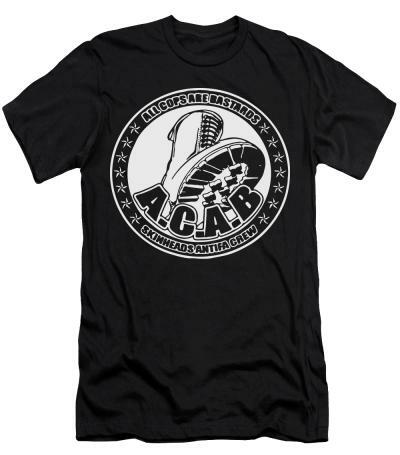 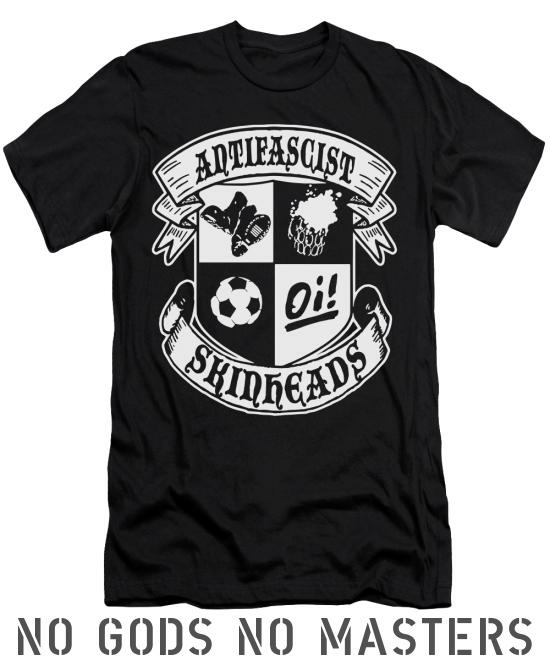 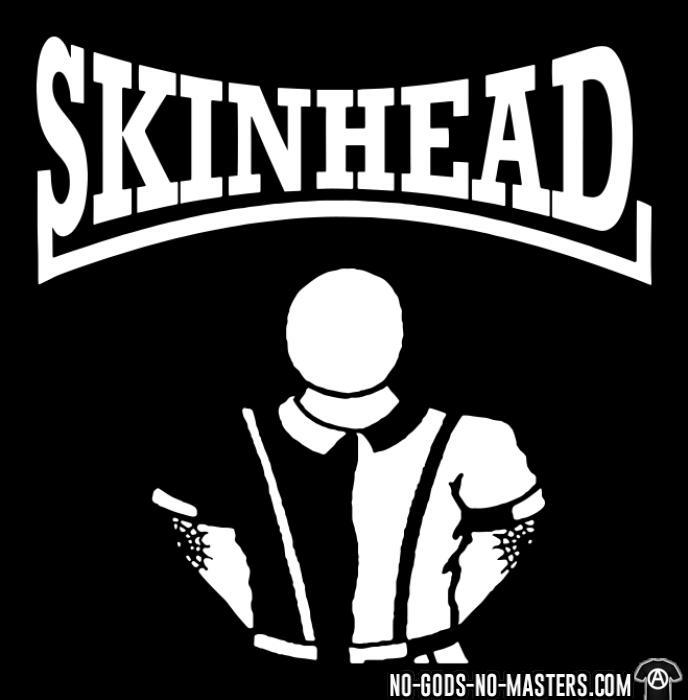 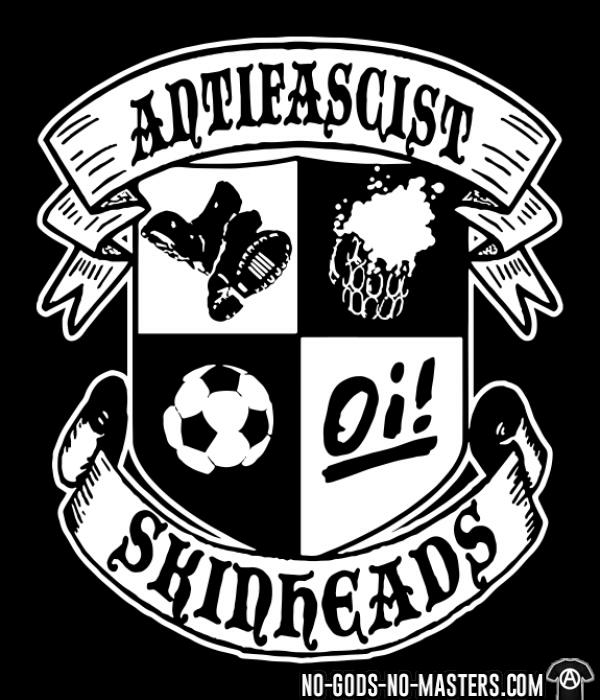 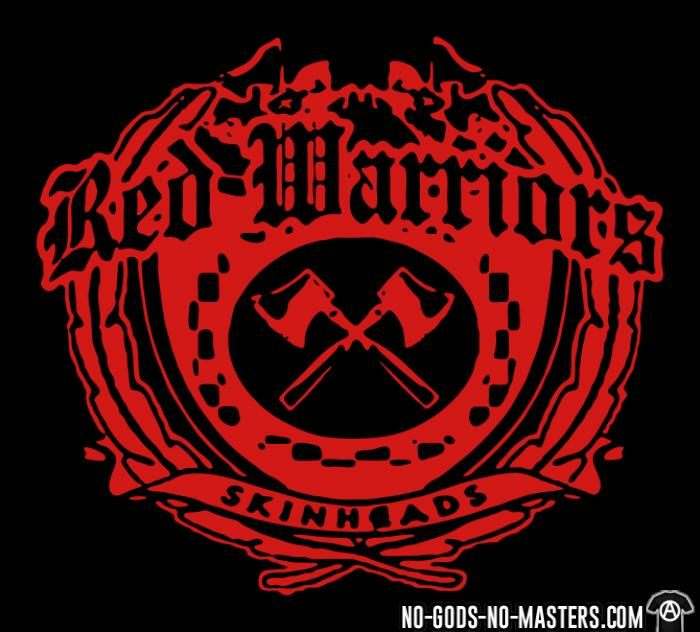 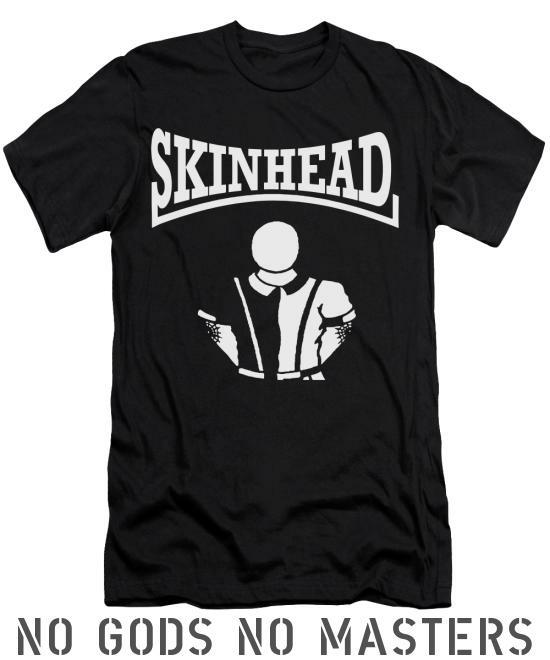 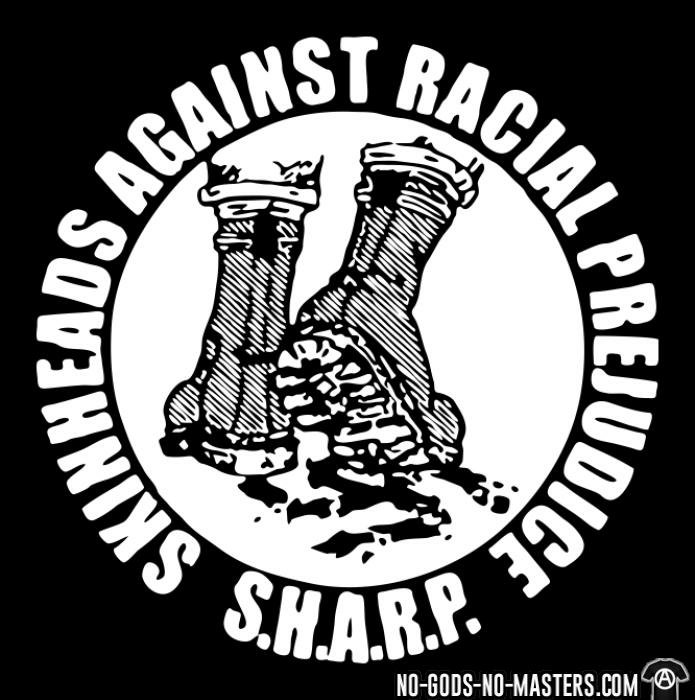 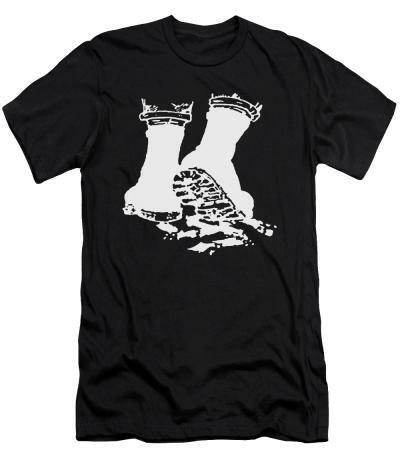 Punks & Skins against racism - Oi! 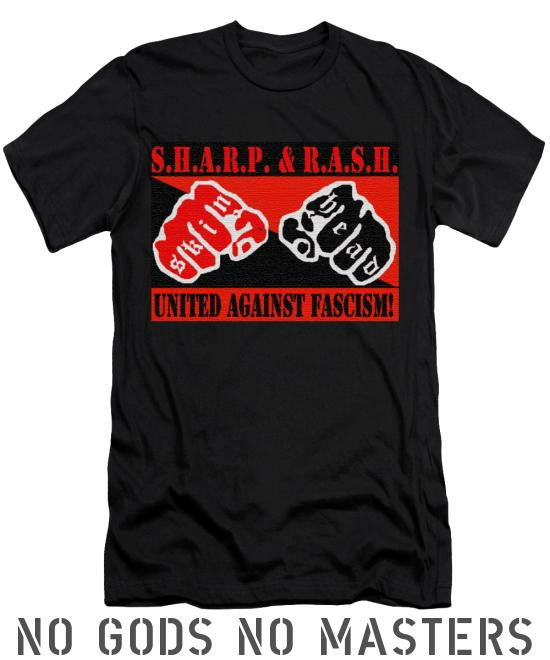 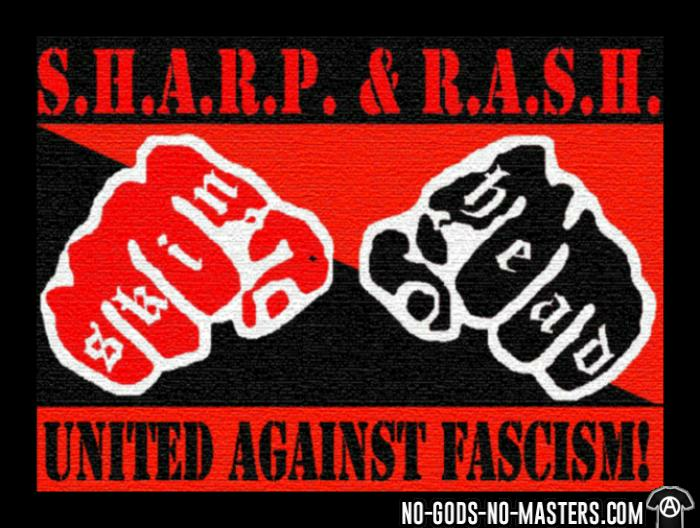 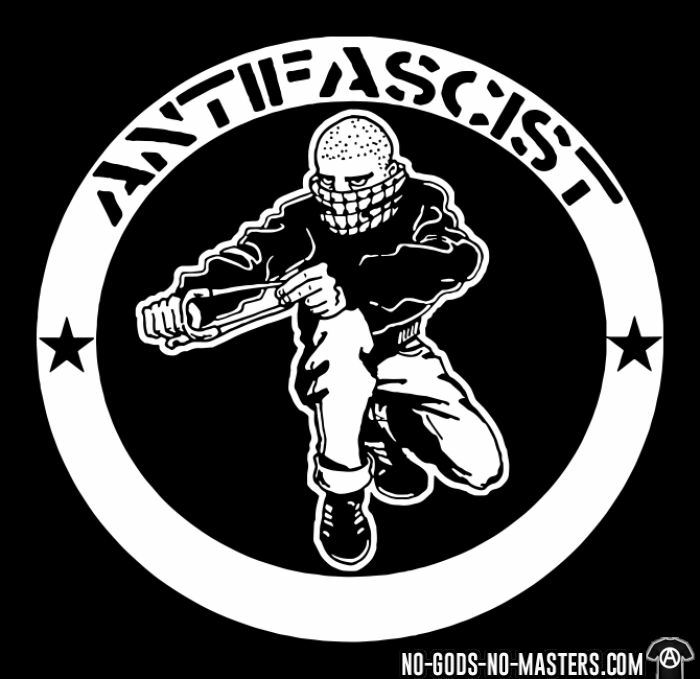 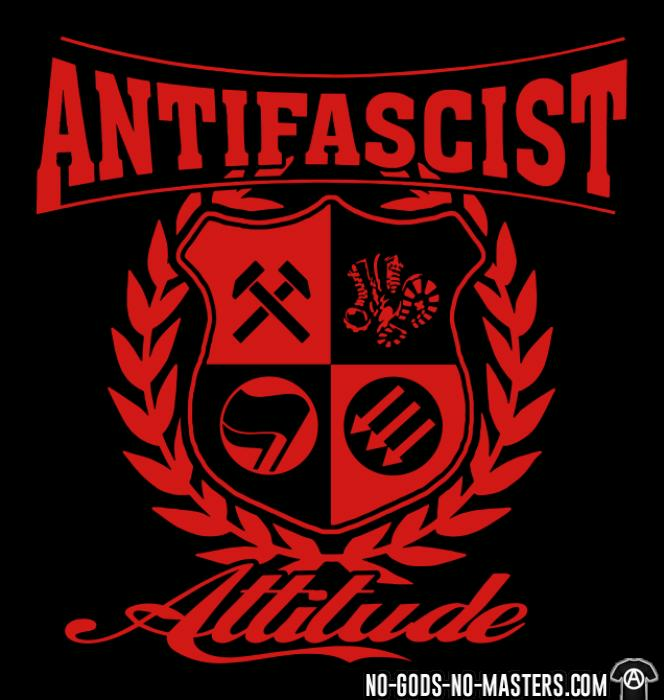 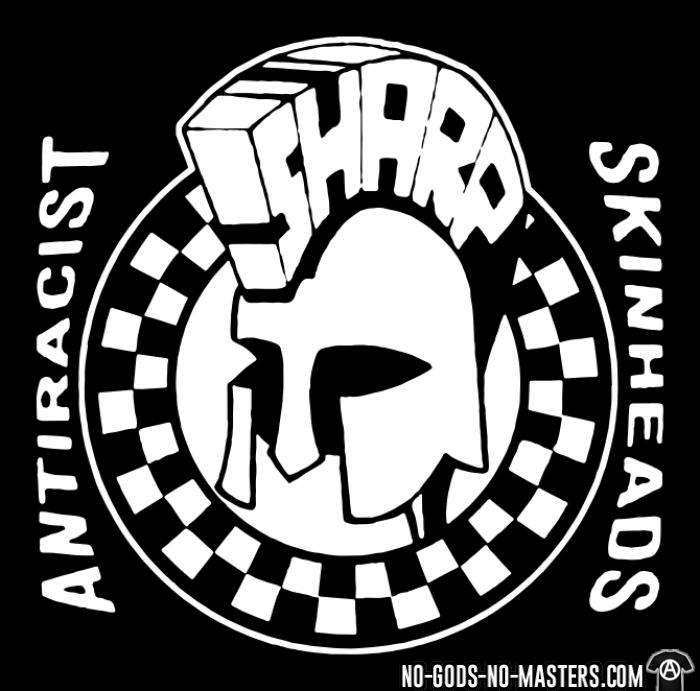 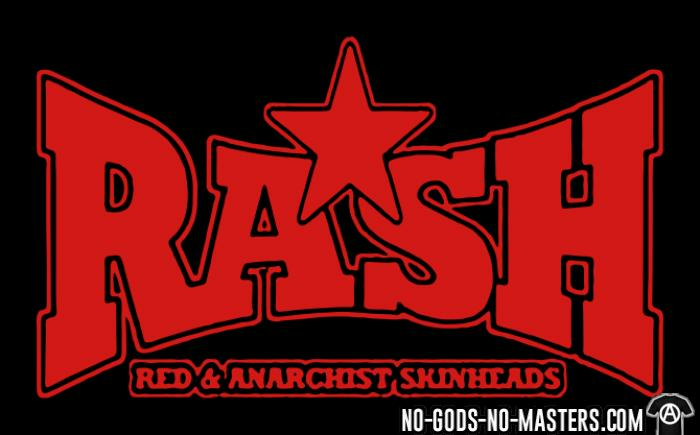 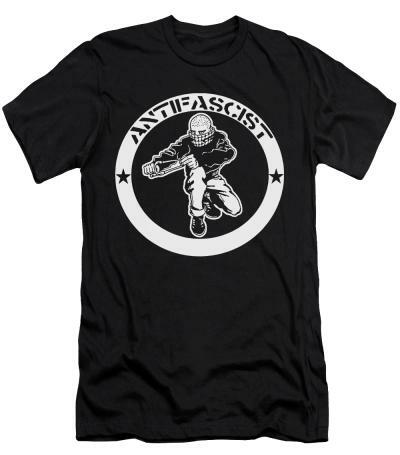 SHARP & RASH united against fascism! 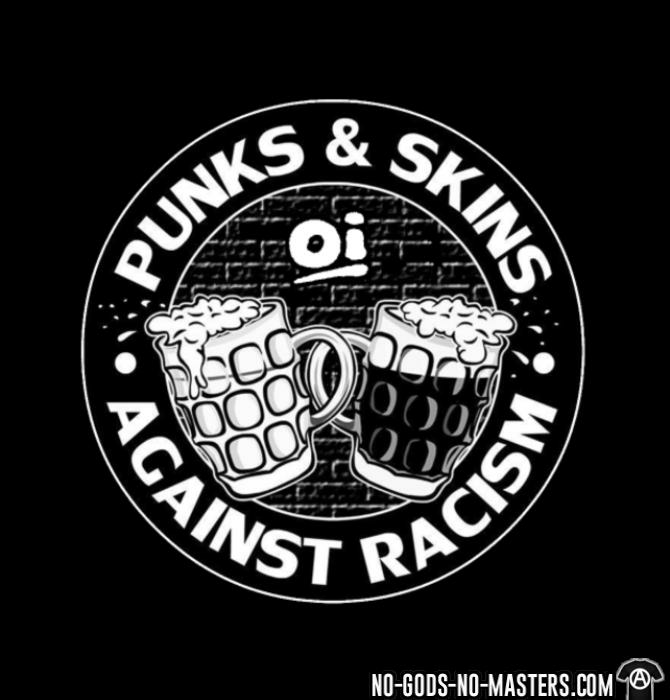 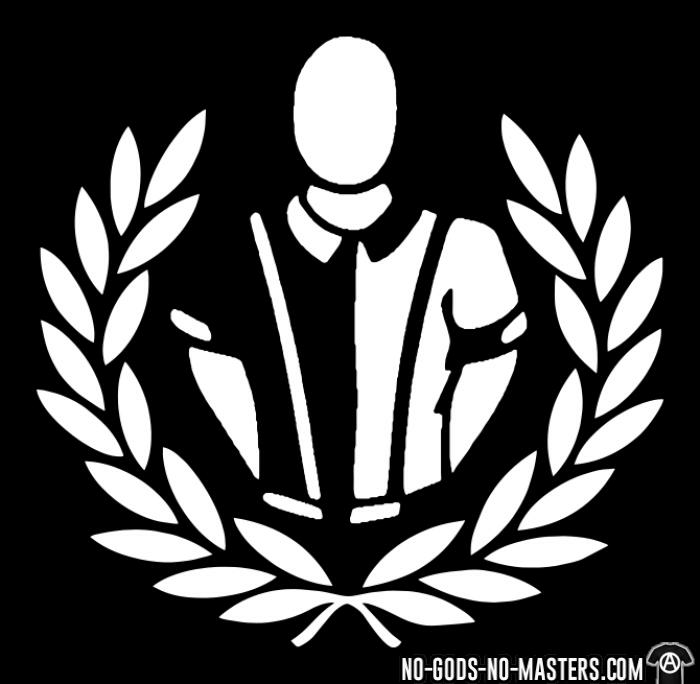 Love music hate racism oi!